Production has officially wrapped on the upcoming Thor: Ragnarok and director Taika Waititi has shared a video from their final day on the set of the film where they’re filming on an intergalactic junkyard. Check it out in the player below for a first look at some new characters in the film and a look at Tessa Thompson’s Valkyrie! Thor: Ragnarok will feature the return of Chris Hemsworth as the God of Thunder himself, with Tom Hiddleston as Loki, Mark Ruffalo as the Hulk, Idris Elba as Heimdall and Sir Anthony Hopkins again portraying Odin. Cate Blanchett plays the mysterious and powerful new villain Hela, Jeff Goldblum stars as the eccentric Grandmaster, and Karl Urban will add his might to the fray as Skurge. Also among the cast is Sam Neill, reuniting with Waititi, who directed him in his previous film Hunt for the Wilderpeople, and his Jurassic Park co-star Jeff Goldblum. 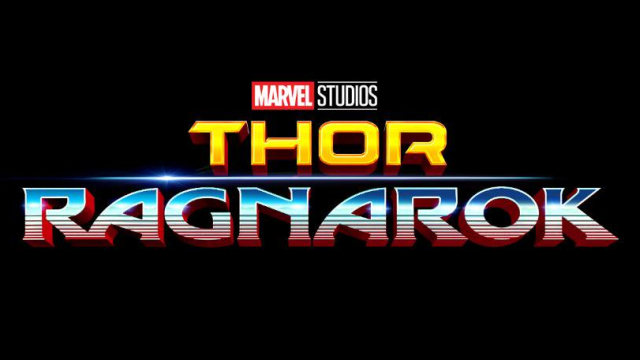 Directed by Taika Waititi, Thor: Ragnarok will smash its way into theaters on November 3, 2017.